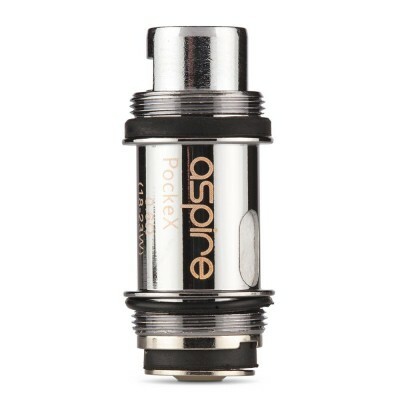 This replacement pyrex tube easily fits on the Aspire PockeX. A metal case gives extra sturdiness while a view port means you can still see how much e-liquid is remaining. 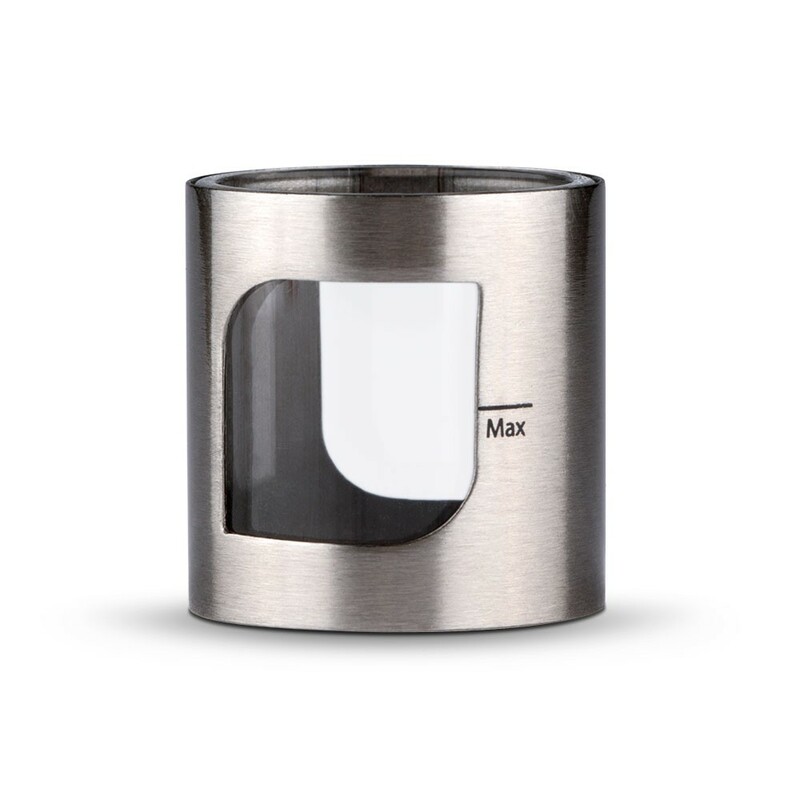 The PockeX's metal outer casing provides good protection against accidental drops and knocks, whilst still allowing an easy way to check how much juice you have remaining through the two funky shaped side windows. However, should the worst happen and your tank sustains damage or cracks, these replacement top sections are a lifesaver - meaning you don't need to replace your entire kit.